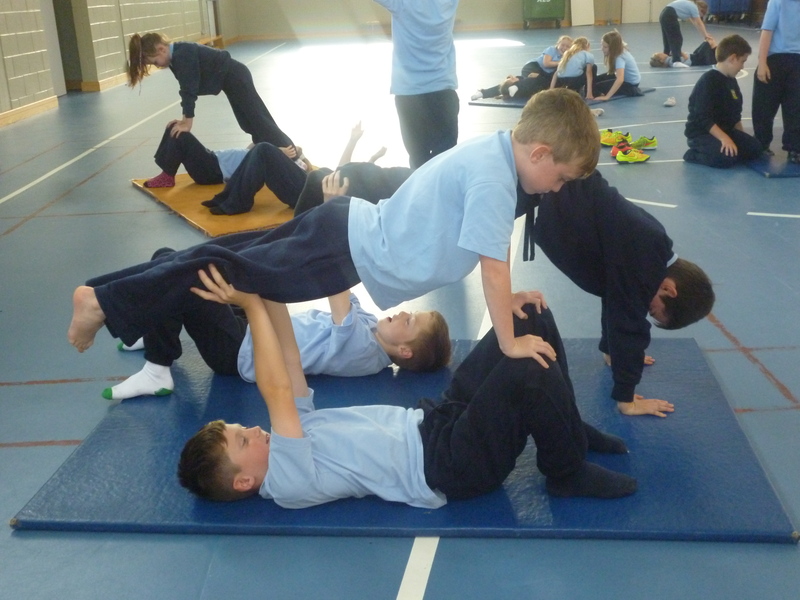 Today in PE, we were required to apply all the new skills we have been learning to a variety of activities in a gymnastics circuit. 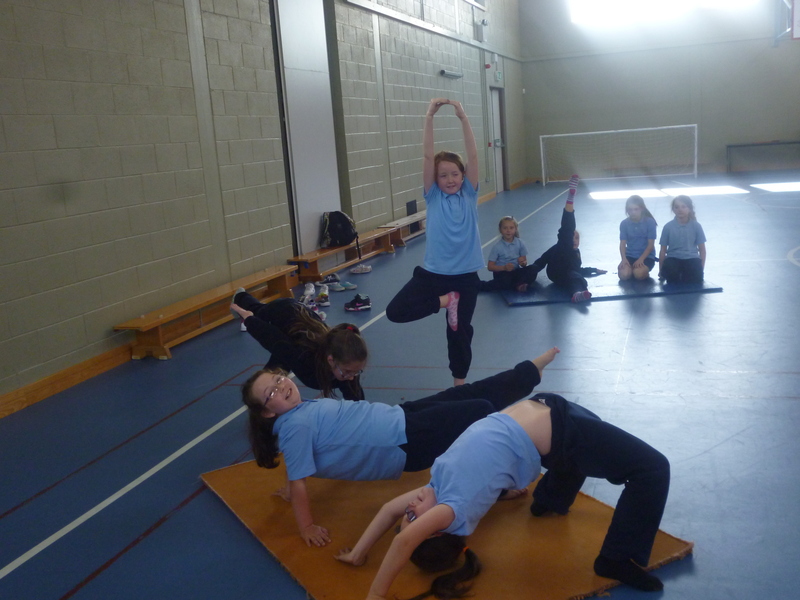 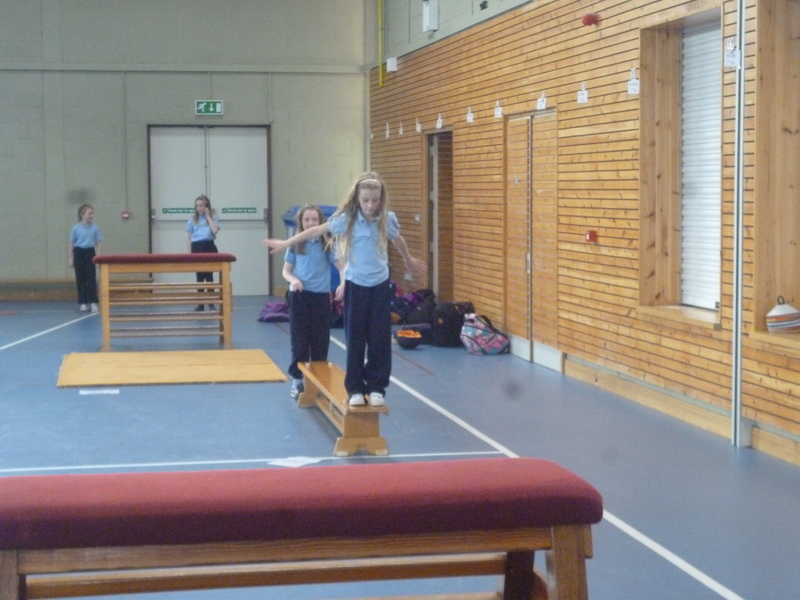 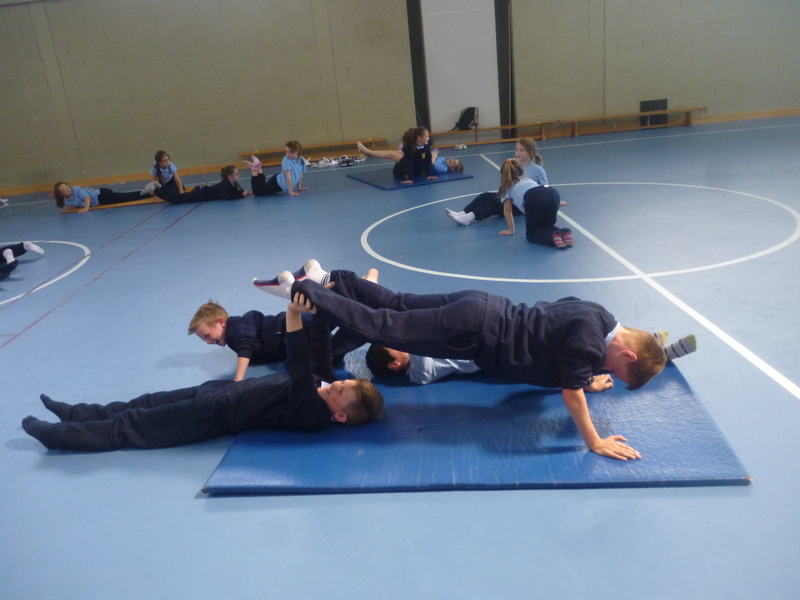 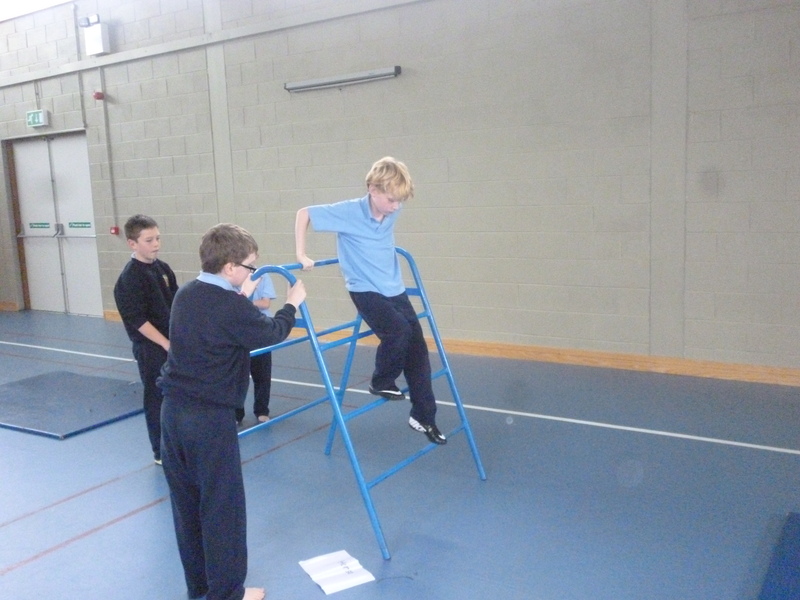 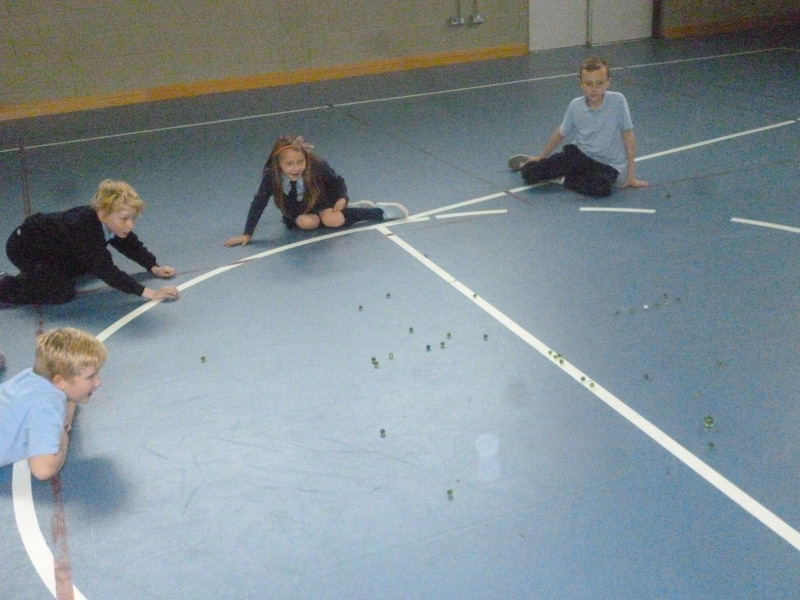 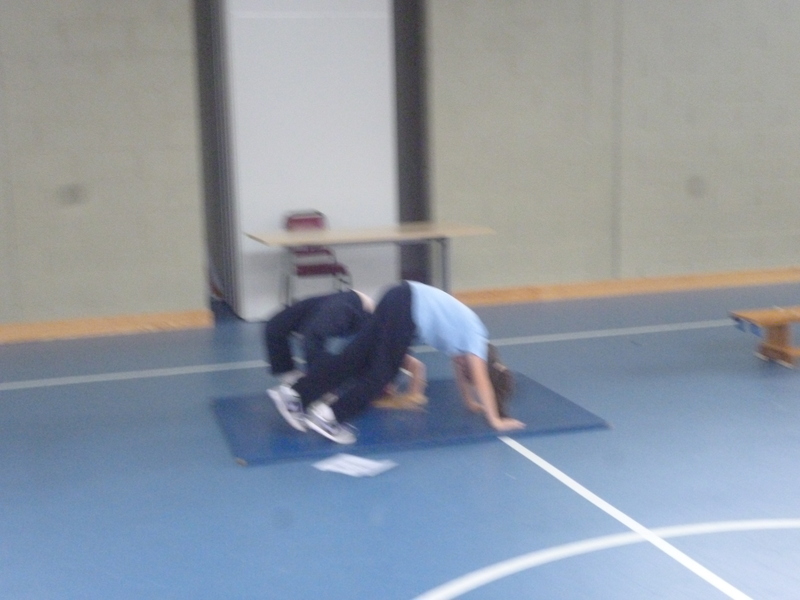 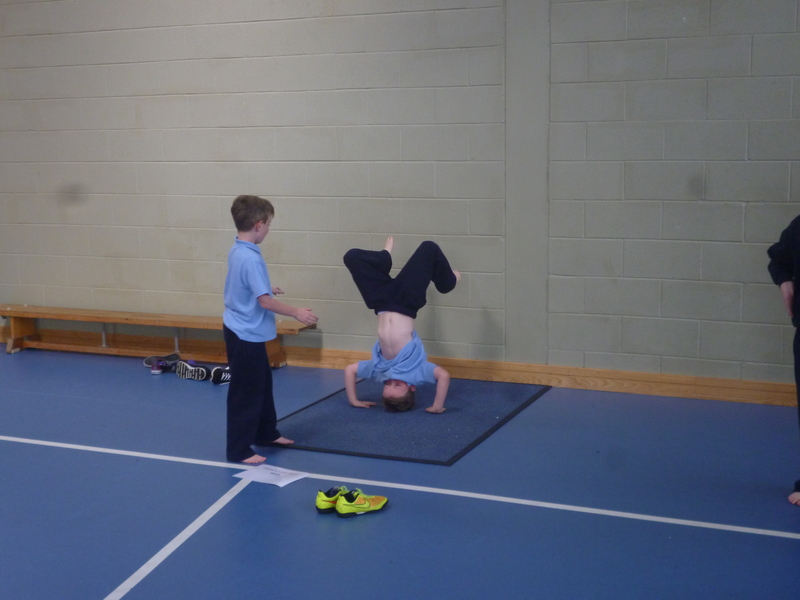 Fourth class showed poise, strength and agility in carrying out all the activities-well done everybody! 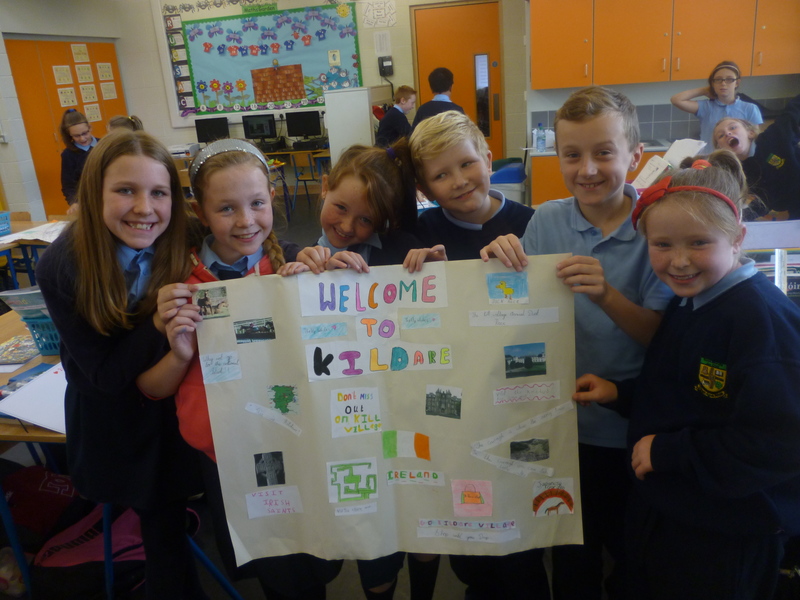 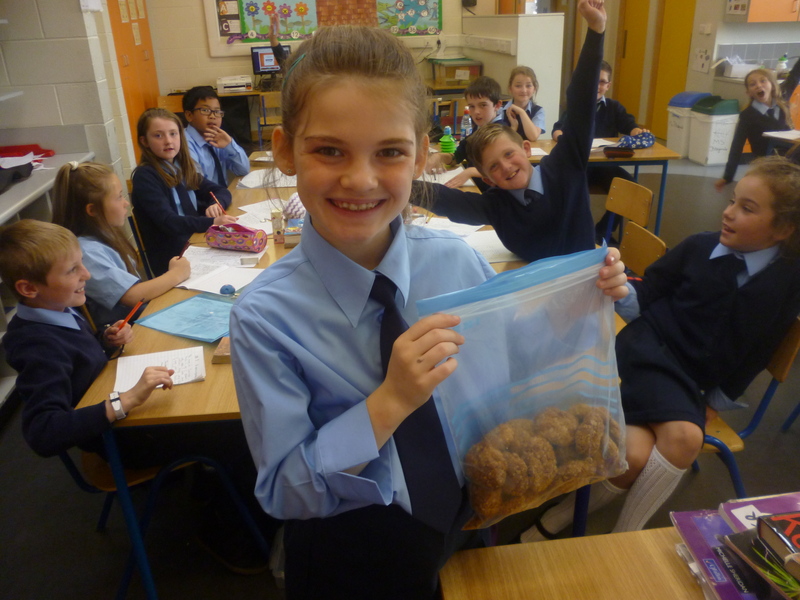 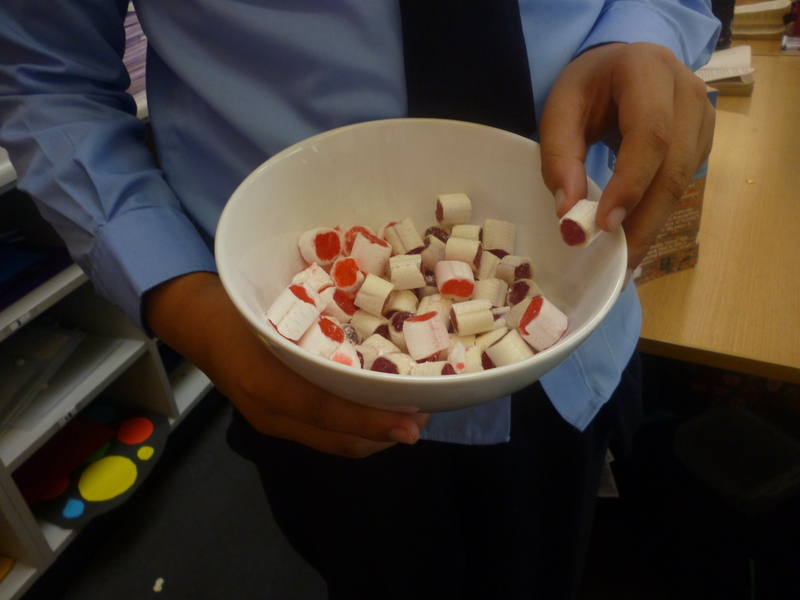 In geography we have been learning about Kildare. 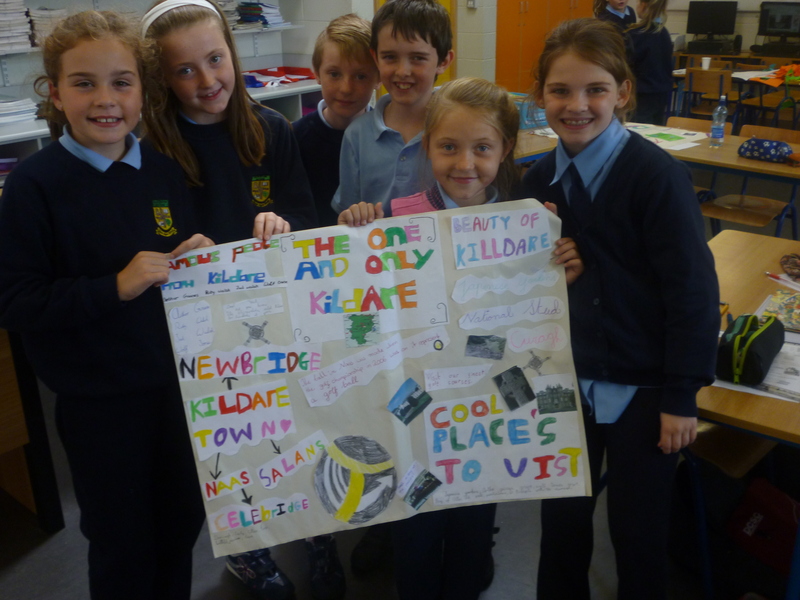 We designed a travel brochure to advertise Kildare as a holiday destination. 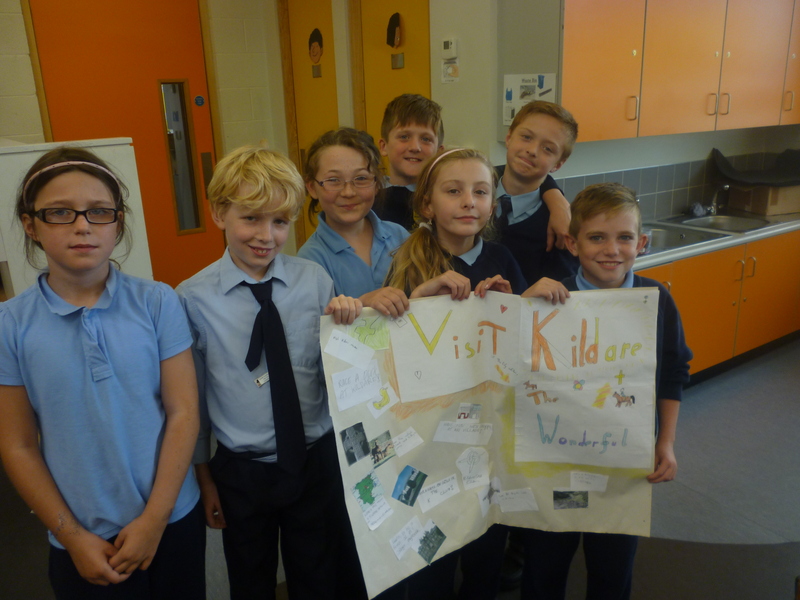 Each group did a super job highlighting the activities to do and places to visit in Kildare including the beautiful Japanese Gardens, the National Stud, a day at the races in Punchestown, shopping in Kildare Village, a visit to Wolf Tones burial place, fun in Donadea forest amongst many more! 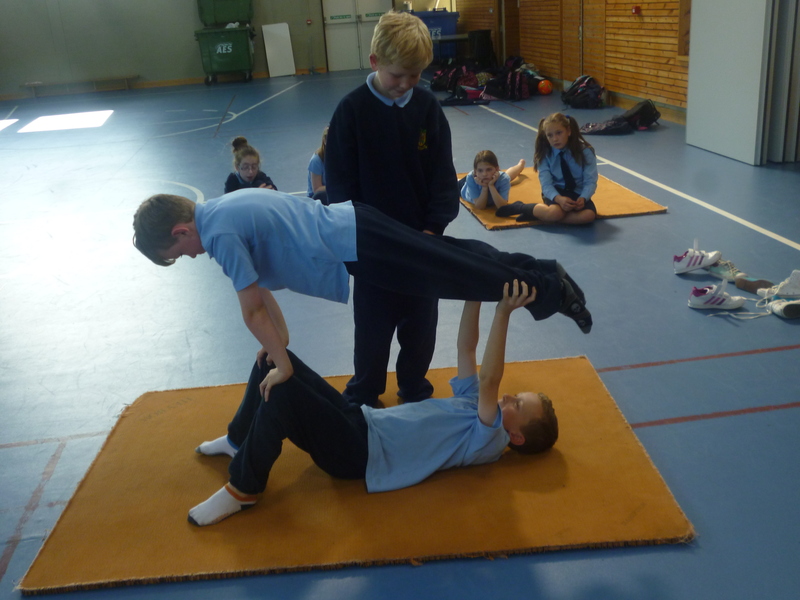 Today we were very lucky to have Emma’s brother Adam visit us. 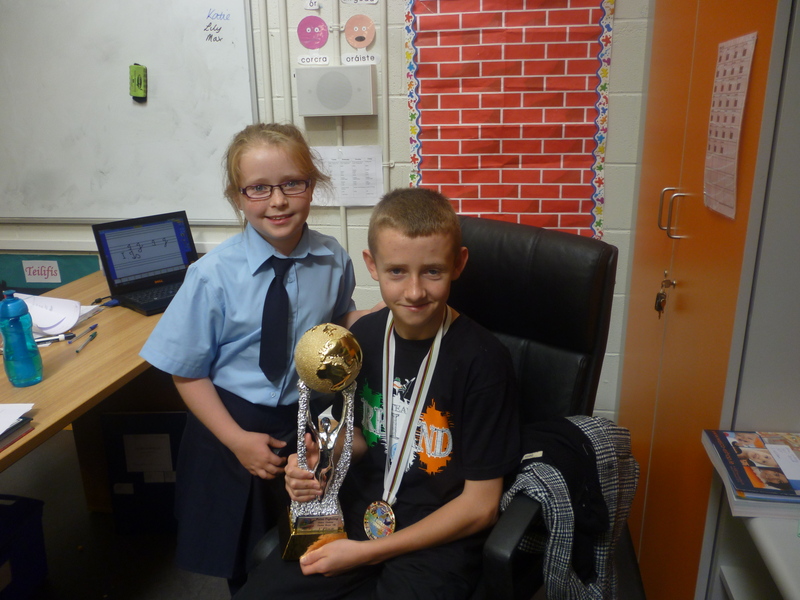 Adam recently won the world championship in kickboxing! 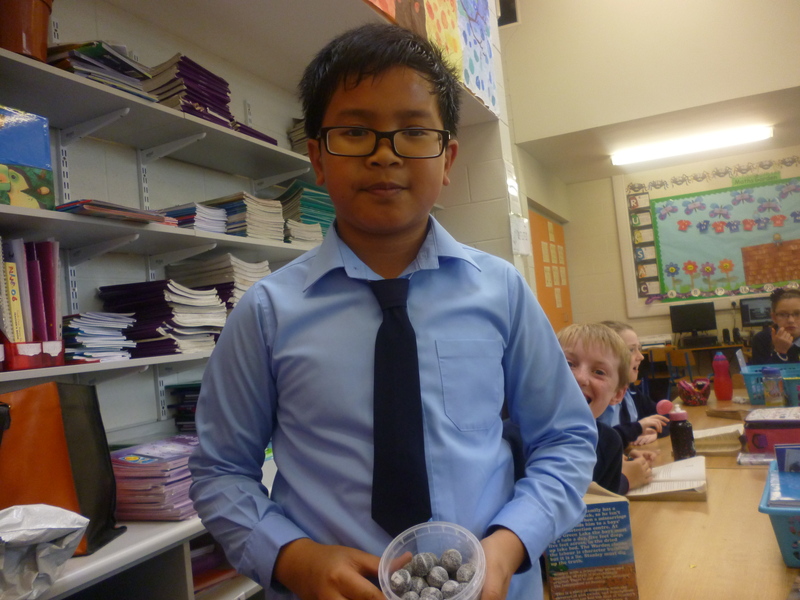 He showed us his amazing trophy and medal and answered our questions about his victory. 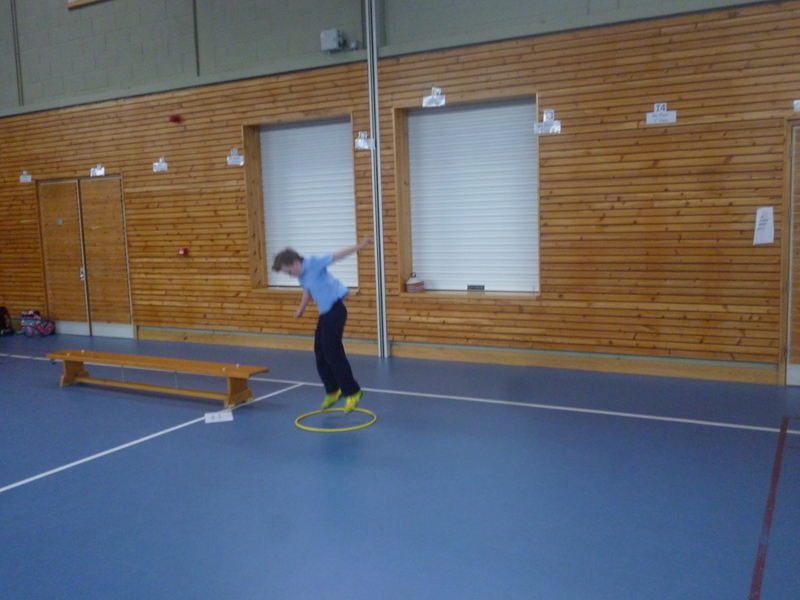 Well done Adam! 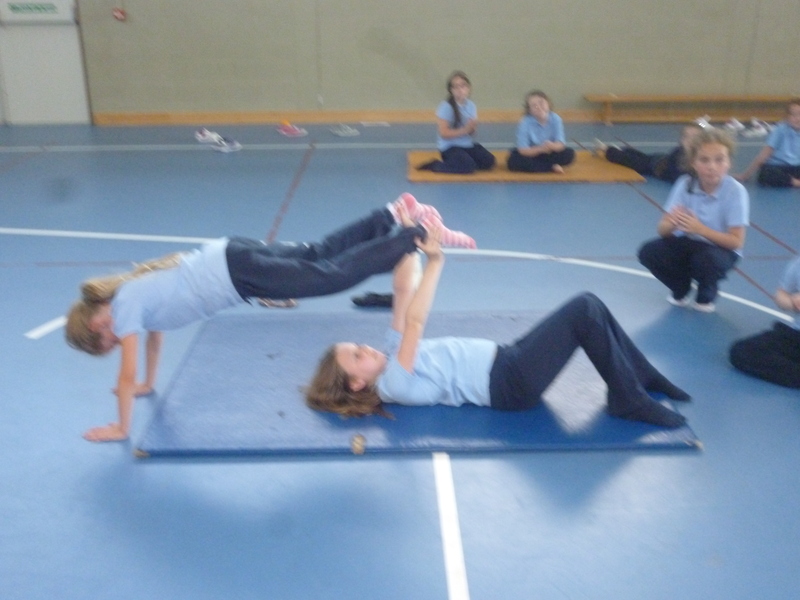 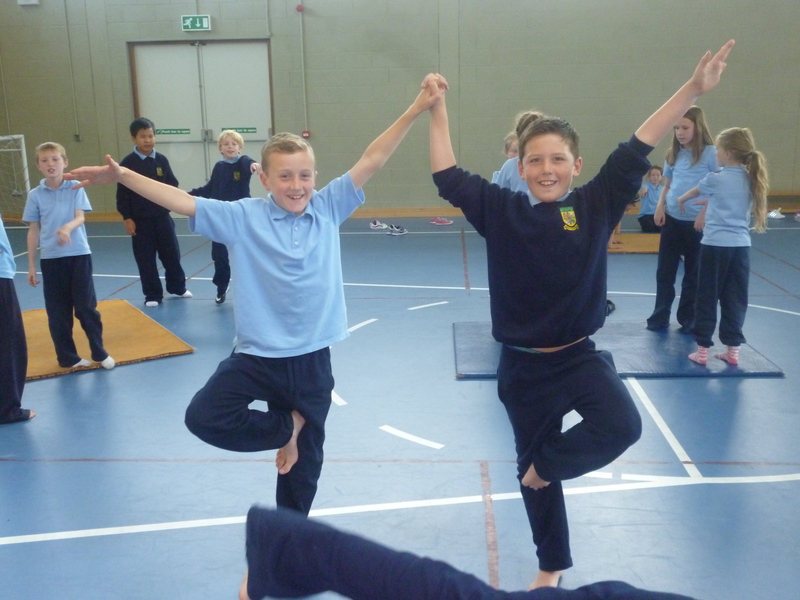 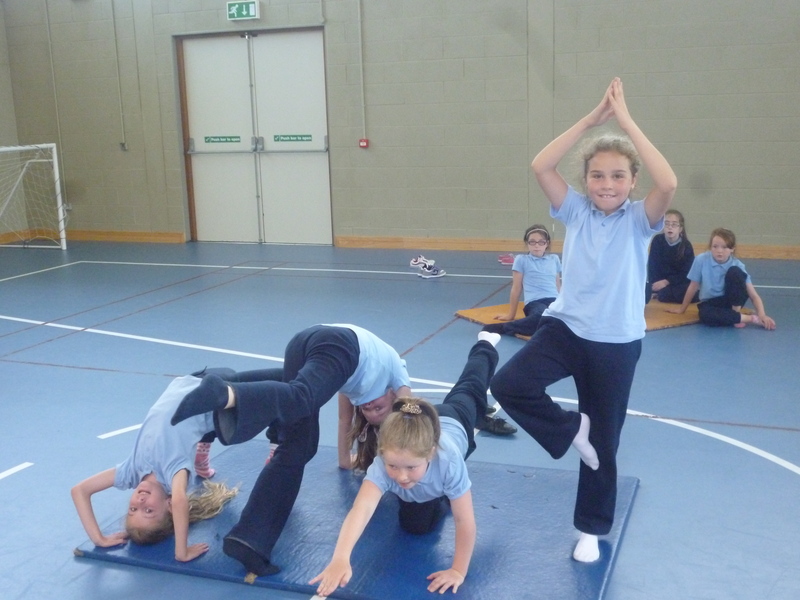 This week in PE we are working hard on mastering the different types of balances. 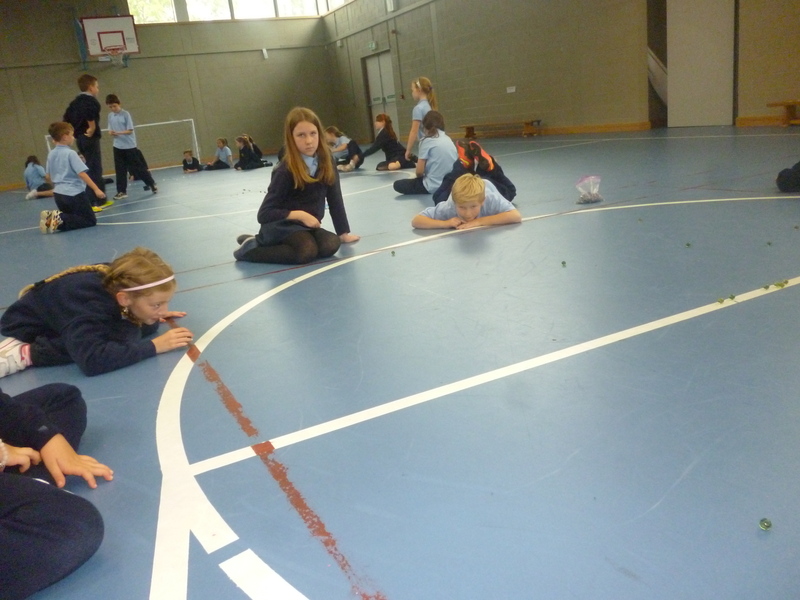 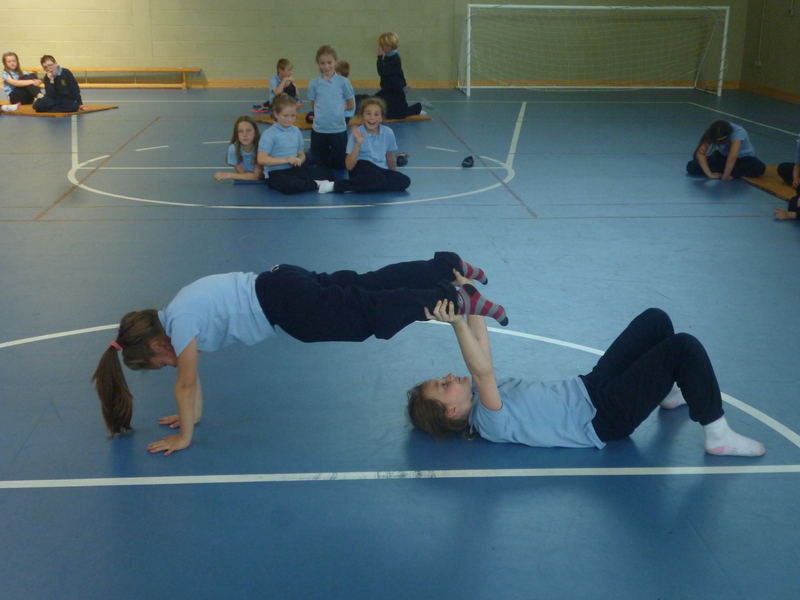 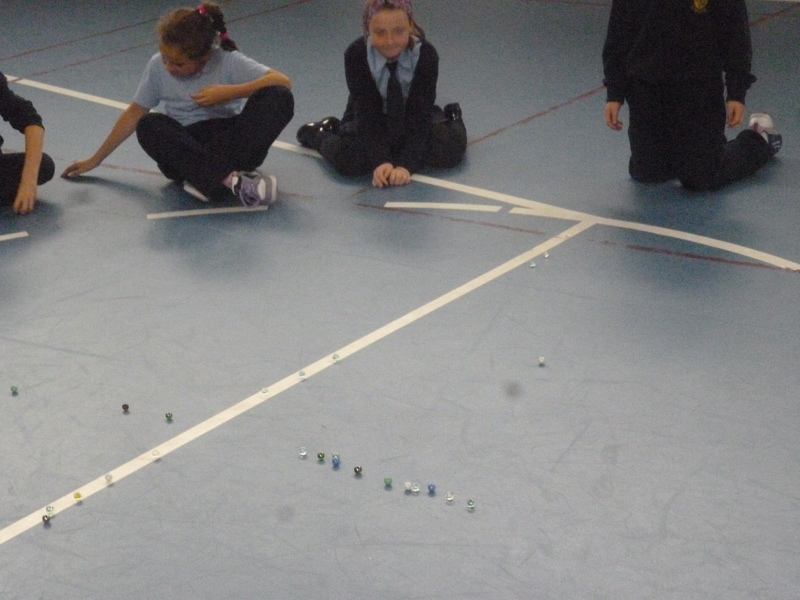 It has required a lot of control and strength- well done fourth class for your patience and persistence! 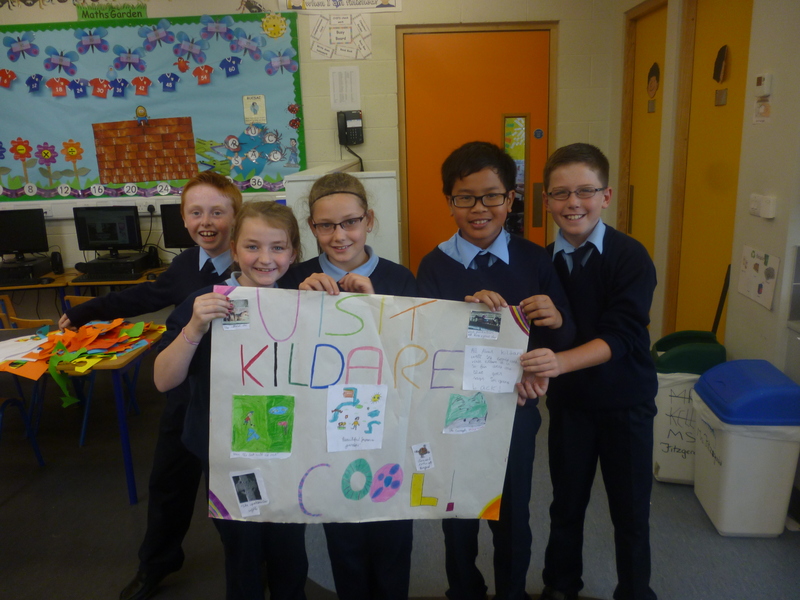 Welcome to fourth class everybody! 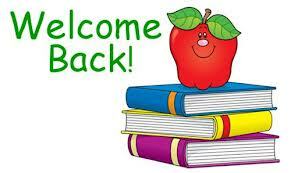 We were off to super start today and I think we are going to have a great year! 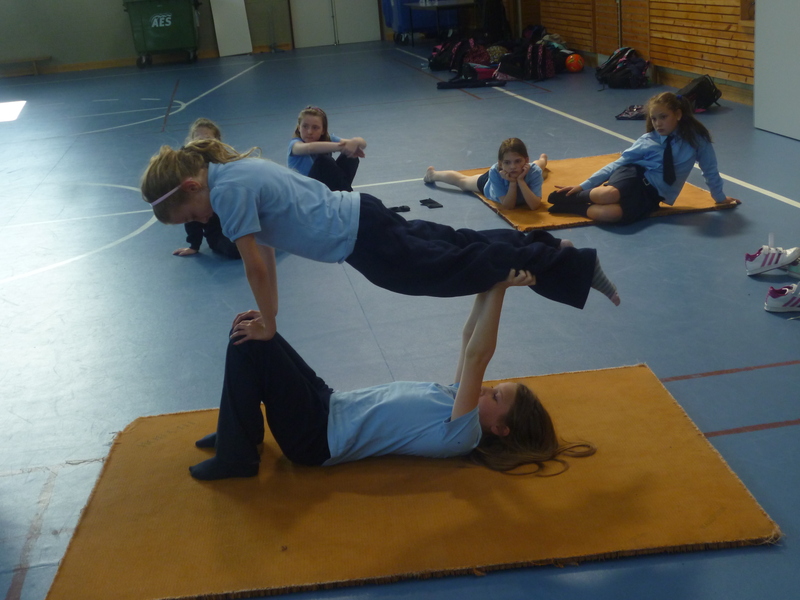 Let’s work hard and have lots of fun along the way!